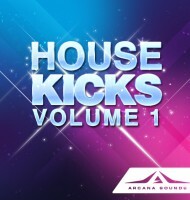 Categories: Kicks, One Shot, Uplifting. 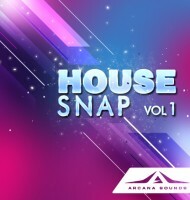 This sample pack differs from many others because it’s very direct. If you are working with uplifting trance, then this pack is perfect for you. Fat kicks with great snap that doesn’t need much tweaking. Very good for its target group! 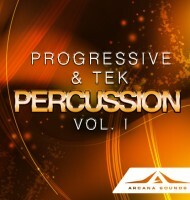 This is a must-have sample pack for those who produce Uplifting Trance or such a genre of music. 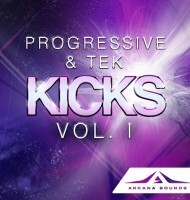 The kicks are correctly-processed and ready-to-use so this is definitely your go-to sample pack!